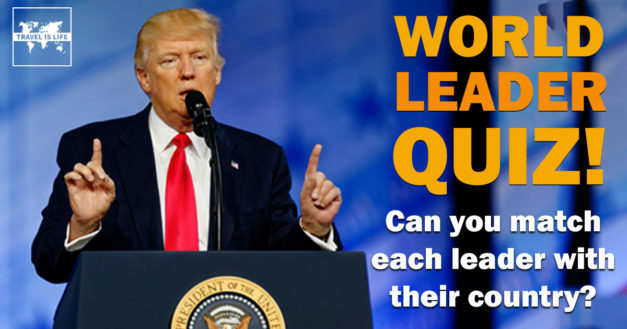 You should recognize the names of these national leaders from the news, but can you match each world leader to his or her country? Let’s find out! This quiz will put your brewskie skills to the test. See if you can match each national beer with its respective country. There are seven continents in the world. Do you know which countries belong on each? Take this short quiz to find out your world traveler skill level.